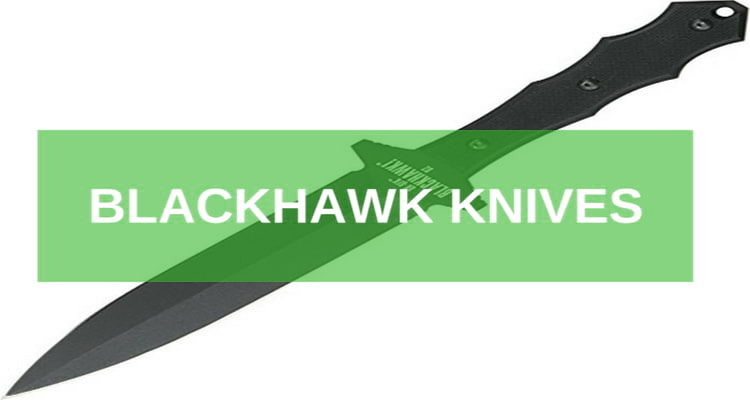 BLACKHAWK is an American based knife company. 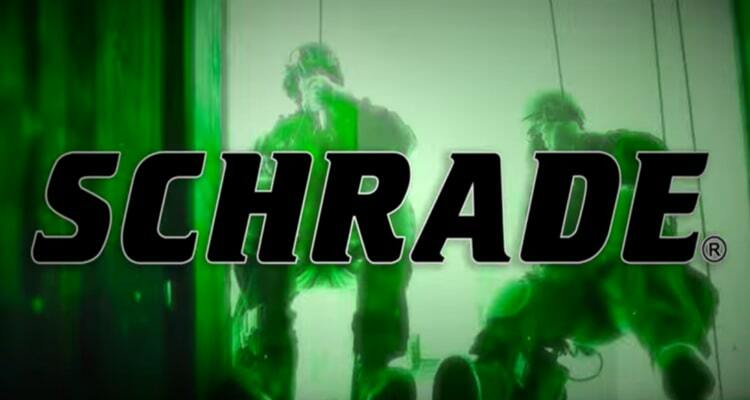 It was formerly known as MOD and is credited with the production of some of the most versatile law enforcement, military, and outdoor security tactical gears. Some of the company’s best knife designs are done by the leading master class security operatives in the USA the “BLACKHAWK”. This makes the company’s line of production more tactical, ruthless in design, and quite powerful in outlook. 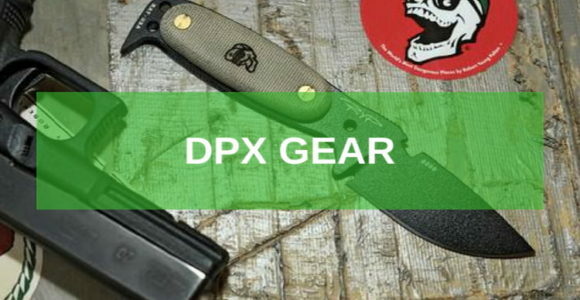 If you are just starting out on knives and you are looking for a rugged knife design with the perfect combination of power and ultimate durability, you can pick one of the BLACKHAWK’s designs. 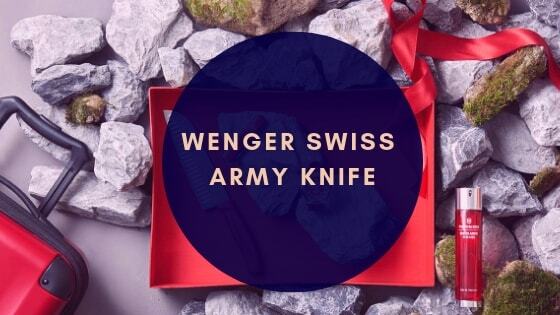 They are highly ranked, known for top quality, and generally sought after by the people who love the tactical cutlery. And the best part is this. Most of their knives are highly affordable. Get the best for less with these top BLACKHAWK picks! Designed for people who love the ultimate tactical thrill with an added veracity, the UK Special Forces Fixed Blade Knife from BLACKHAWK is the “on the budget” blade for the perfect power knife touch. 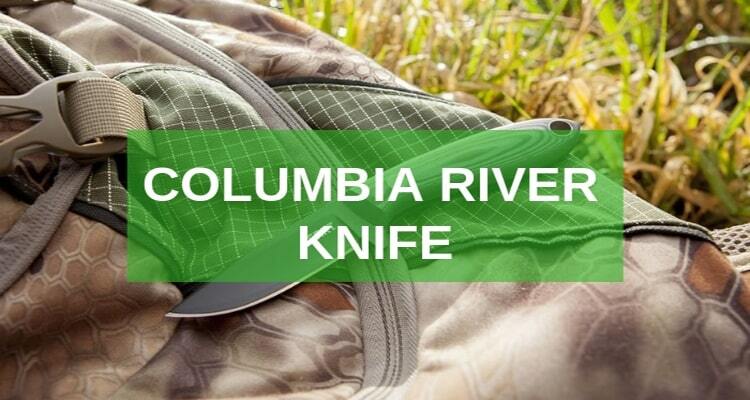 It gives you a 1085C high carbon blade that spans out to about 13 inches with the knife’s handle to leave you with the most dependable tool. Its theremo-plastic rubber handle is designed with thumb style curve that leaves your hand with a grip so tight to move. 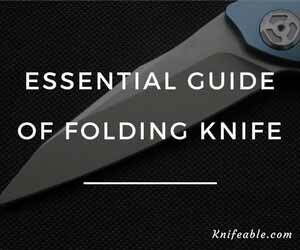 You will also love the partially serrated blade with a drop point tang that gives the knife a versatile touch when used to cut, slice, piece, or chop. Believe it or not, the knife’s symmetrical blade gives you the perfect point strength, edge geometry, and penetration power for every combat need. Another folding knife with a top design from BLACKHAWK is the Hornet II knife. It might look simple from afar but don’t second-guess the dodger, it is as fast and tactical and they come. 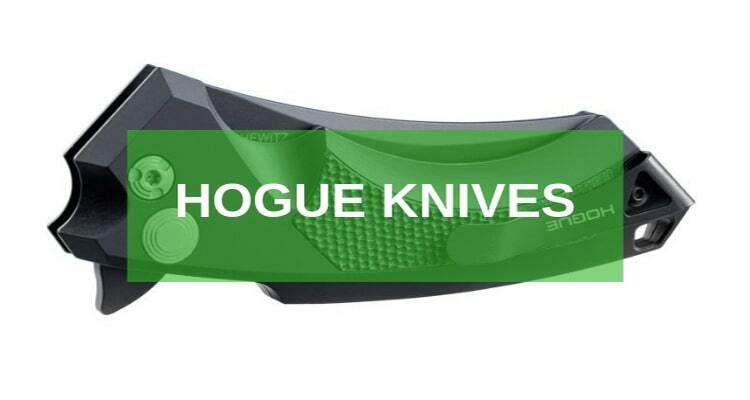 If you tried the knife you will definitely marvel at the sturdy construction that gives it the ultimate power point on the blade lock’s pivot point. The high precision by which the knife has been designed and the black red carbon-fiber handle are the two main things that set the knife apart. 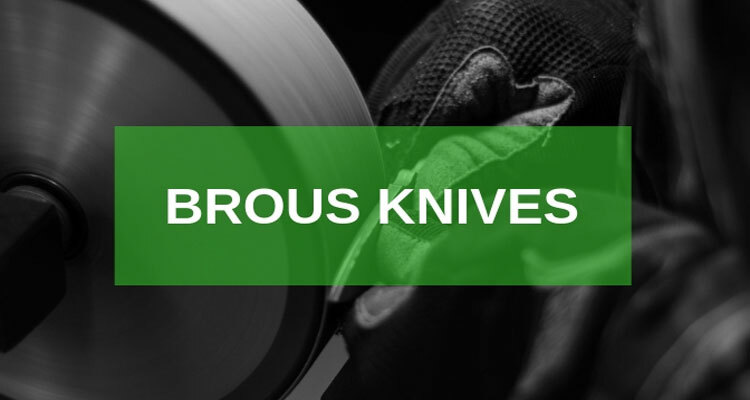 Forged from an AUS8A steel alloy the serrated blade comes with a heavy-duty blade liner lock technology that’s not only dependable but also very easy to use with the included thumb stud. The handle will also give you the best grip with its G-10 touch. 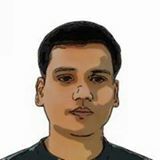 Many people who have used this tool will tell you that it’s extremely versatile and highly dependable. If you want a great blade for your next expedition I would suggest trying out this Hornet II Folding Knife from BLACKHAWK. There is no much difference between the Hornet II and the Kalista II Serrated Blade Folding Knife except for the blade, and handle designs. 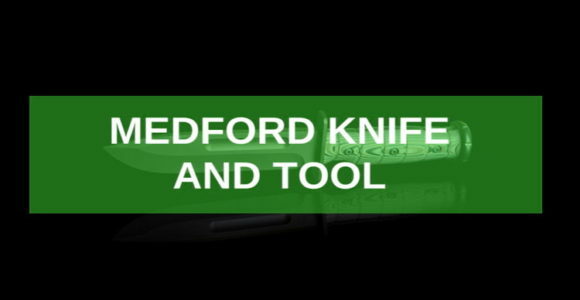 The rest of the features including the G-10 materials for the handle and the AUS8A stainless steel blade are actually similar. The blade comes with a drop point tang that’s very tenacious and easy to use too. If you were to buy this knife, you should have an extremely dependable design with a Wharncliffe blade to support your knifing needs. 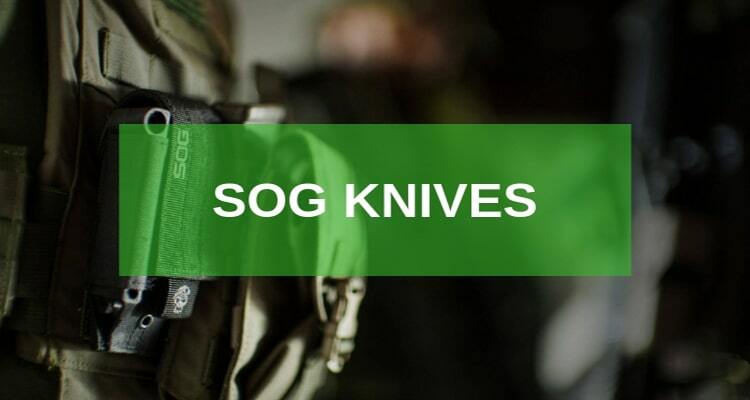 One thing that you should know about the knife’s handle though is; it’s designed to support all the tactical styles and knife grip that you can get today. Thanks to the highly textured G-10 palm slabs on its handle. The knife has a narrow neck between the G-10 handle edge and the blade edge that gives it a unique look. Next in line is the Tatang, a great survival knife from BLACKHAWK designed with rangers, hikers, hunters, and campers in mind. It’s a top survival knife that allows you to enjoy a high carbon 1085C steel blade together with thermoplastic rubberized handle. You will definitely love the grip. The best part though about the Tatang and one that many people have hailed it for is its flexible drop point blade design that makes it very versatile, especially when you need to skin, slash, pierce, or cut through. 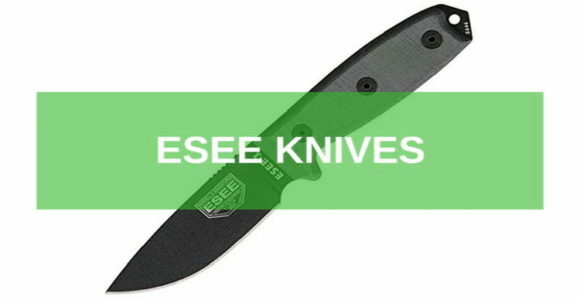 It employs the savage piercing power that the best tactical knives are known for. Choosing this knife makes your work really easy. Designed with a tactical edge, the C.DQ Mark II is almost one of the best tactical pocket knives that I have come across. 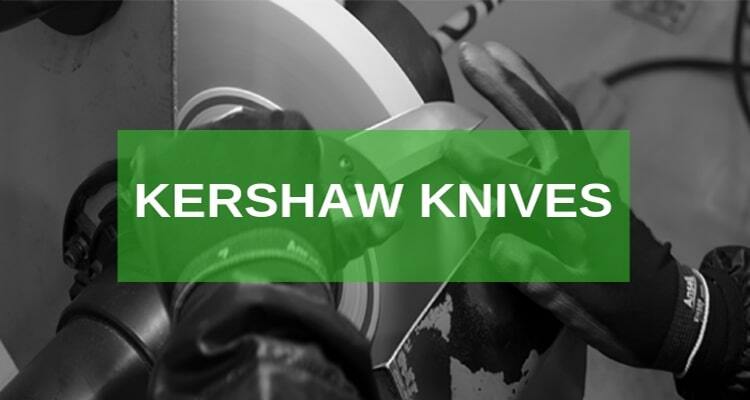 Its 440 C stainless steel serrated blade gives its plain edge corrosion free touch that makes the knife not only durable but also safe if exposed to damaging substances. At about 10 inches in overall length buying the BLACKHAWK C.DQ Mark II Knife gives you a highly dependable spear point companion with a reversible spring steel support. Therefore, you don’t have to worry about the knife switching on and causing you harm when carried. In fact, you will enjoy its use the more as the knife’s anodized aircraft handle with aluminum touch and rubberized inserts give you the perfect grip. 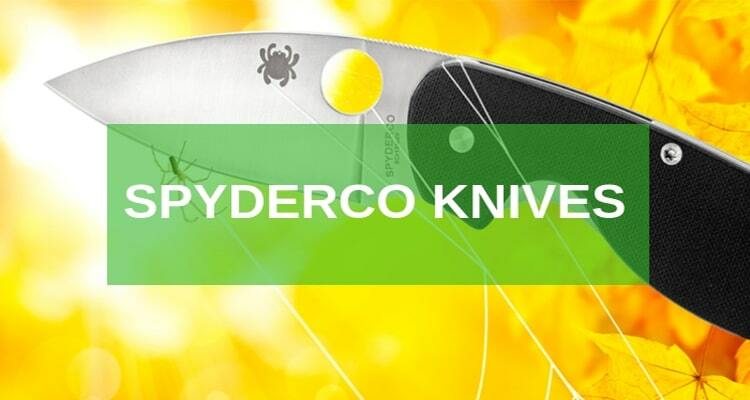 This is just but an addition to the knife’s safety mechanisms such as plunge lock system, reversible steel clip support, and a blade stop pin. Tactical knives are designed for ultimate survival, combat, and knife users that require both power and skill. 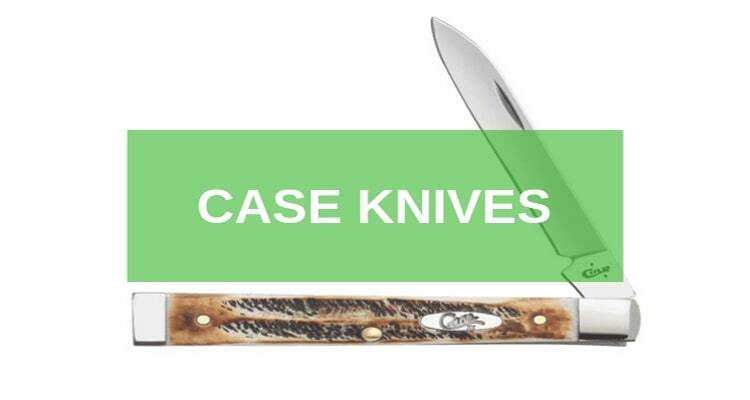 They come in either fixed blades, switch-able, flippers, or with any other ideal mechanics designs. 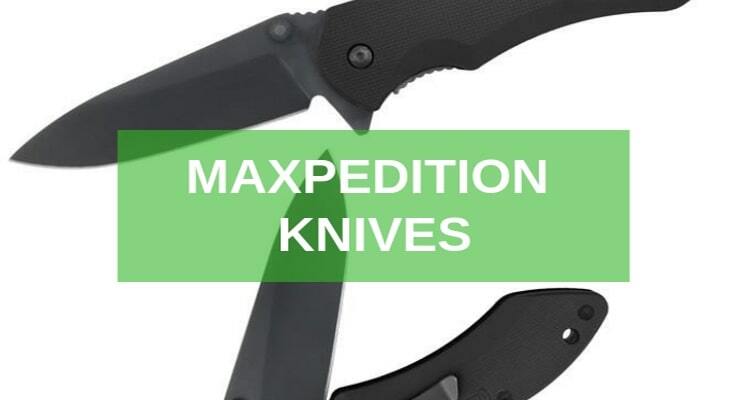 Most tactical blades are designed for law enforcement agencies, military, soldiers, rescue missions, and outdoor activities that may sometime become extremely dangerous such as hiking, camping, and mountaineering. What makes tactical folding knives different is their ability to deliver even under the most rugged uses. BLACKHAWK knives, for instance, are not only sturdy, versatile, and tenacious, but they are also forged from the toughest alloys. I am lucky to have the experience of these knives first hand. But it’s never too late you can start your collection today. Choose the best tactical knives from BLACKHAWK knives and enjoy some of the best knives today.